In my previous post of “Common temperature logger mistakes 4 – not put in place” I returned to the “oh, yes, I should have done this sooner” category. This is another one of those. Common temperature logger mistakes: Not retrieved. Once again, this problem is really obvious in hindsight but is easily done. The problem is quite simple – the unit is off lost the data long ago and has no idea what was happening. Sorry. Ensure that there is a procedure clearly detailing when the results need to be retrieved. 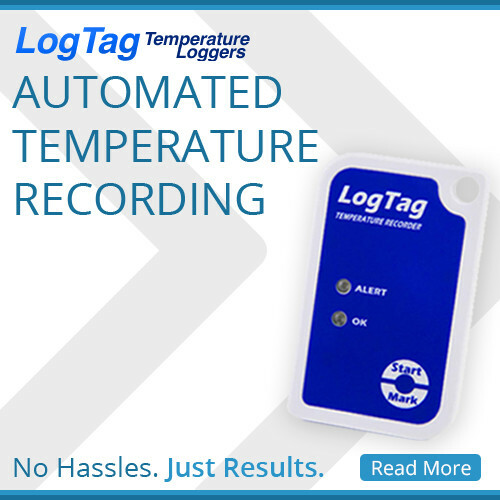 Now that I’ve done my “most common temperature logger mistakes” I may do the “less common temperature logger mistakes”.